Looking for hanging baskets near Newcastle upon Tyne and the variety we might have available? 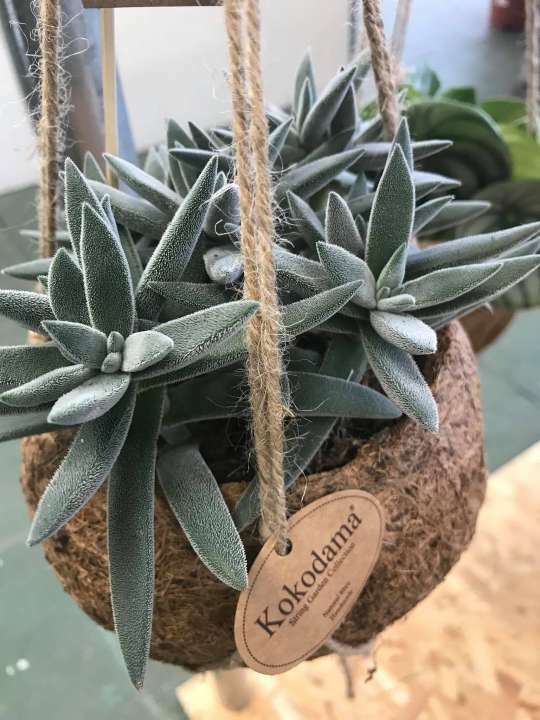 Whenever we come across such a question, we end up enticing the inquirer so much they visit us and get their favourite hanging baskets out of our extensive displays of hanging plants, for their own garden, or as a wonderful gift to someone. Weave Hanging Baskets: Weave is a very popular material when it comes to gardening related decor. Our weave hanging baskets near Newcastle upon Tyne are beautifully crafted and come in many shapes, sizes, and designs. They are lightweight but sturdy and can easily keep a small container plant steadily suspended. Clay Hanging Baskets: Hanging plants are often thought to be clay containers put inside a light hanging basket. However, that is not always the case. In fact, clay hanging baskets near Newcastle upon Tyne are now quite popular among home decor hobbyists. When you buy a clay hanging basket, you can easily hang them in your corridor or patio without worrying about water seepage and such problems. Cast-Aluminium Hanging Baskets: If you are not a fan of either weave or clay, you might want to use the cast-aluminium hanging baskets near Newcastle upon Tyne. They are more of frames connected with chains that keep them suspended in air and you can easily fit in a container plant in the frame. These baskets are very strong and last for decades. When you visit us to shop for hanging baskets near Newcastle upon Tyne, you should browse through our variety of products carefully. We have countless designs and sizes, and you can expect to find more or less the exact design, colour, and size that you had in mind. However, this may not always be true. Nonetheless, the hanging baskets we have in our stock are of prime quality and, when you bring them home, you can rest assured you can happily set them up in your patio knowing your guests will admire the added effect and the baskets will last a long time. Visiting our garden centre, you will come across many experts in our team. Talk to them about your need and expectations for hanging baskets near Newcastle upon Tyne and they will guide you to the ideal products without your having to waste considerable time in our displays before finding what you needed. Our experts will also ensure you get baskets within your budget. Visit us this week and get your hanging baskets from our nursery.